Dinosaur World by Chris Santoro - Had a ton of fun flaps and pop-ups. Loved this one. 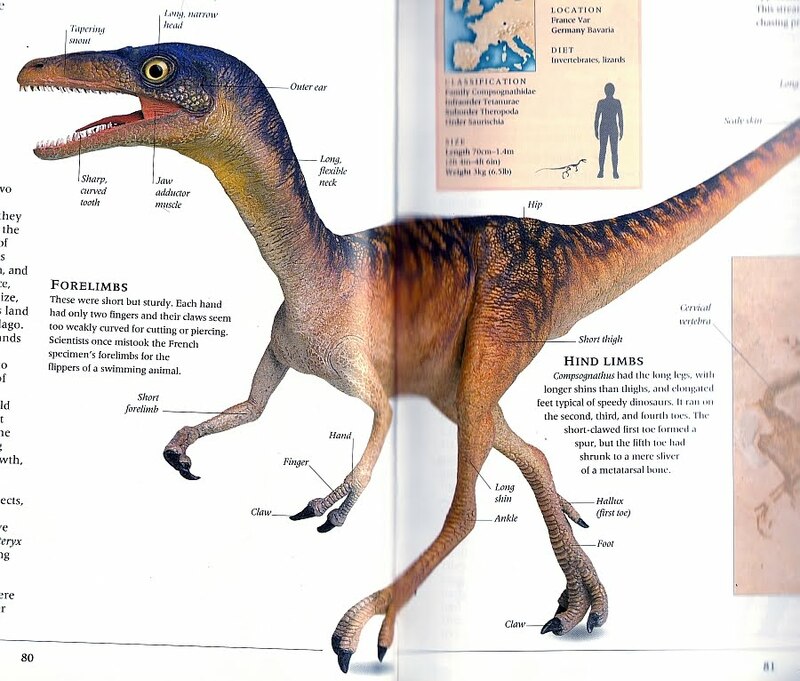 Dinosaurs: The Ultimate Dinosaur Encyclopedia - I believe I've posted scans from this one in the Paleo Fails thread. There were some WILD reconstructions in this one. Even had a spitting Dilophosarus! 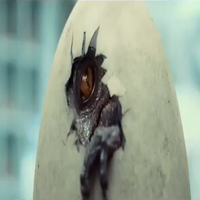 Dinosaurs of the Land See and Air - had a ton of retrosaur reconstructions in it. Really neat to flip through. The Glow in the Dark Book of Dinosaur Skeletons, by Annie Ingle and illustrated by Peter Barrett. Had a TON of fun with this one. 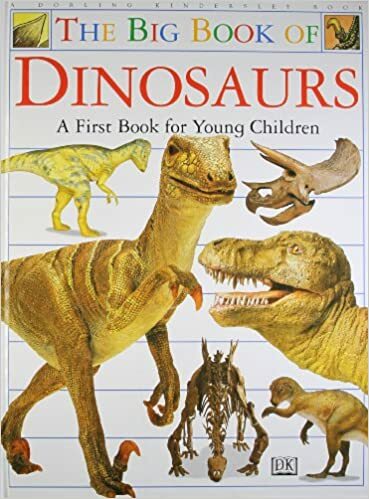 I remember every night I would put each page up to my lamp and pull it away to the dark to see the dinosaur skeletons glow within the flesh. And finally, Dinosaurs by Peter Zallinger - An old book with old illustrations, this one had some really good retrosaur art in it. The first page started off with Zallinger's illustration of the AMNH dinosaur exhibit, and on one page had this absolutely stunning retro image of "Brontosaurus" that I can't seem to find anywhere - so I took a picture! 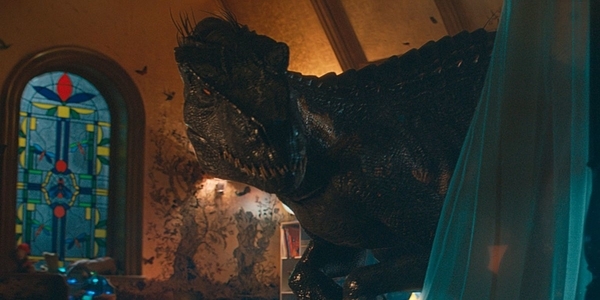 Tyrannosaurus rex and its kin: the Mesozoic Monsters by Helen Roney Sattler is a childhood fav. Such lovely watercolors. Encyclopedia of Dinosaurs: Even today the artwork is still wonderful to look at. Tyrannosaurus Rex and its kin. What RL said. 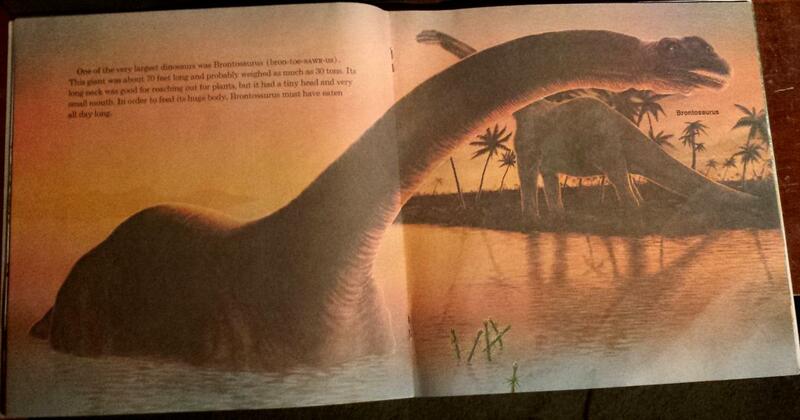 The paperback JP dinosaur book. That one book about T. rex made by the people who make the Bernstein bears books. 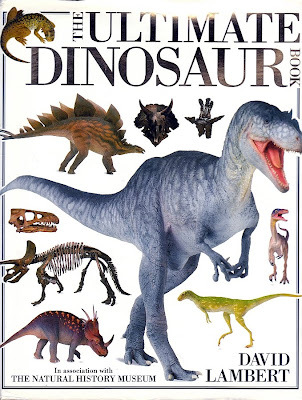 The book version of Walking With Dinosaurs. I gave this away to my friend's son.